Where to this Friday? An amazing treat awaits all of you on #NationalDoughnutDay! 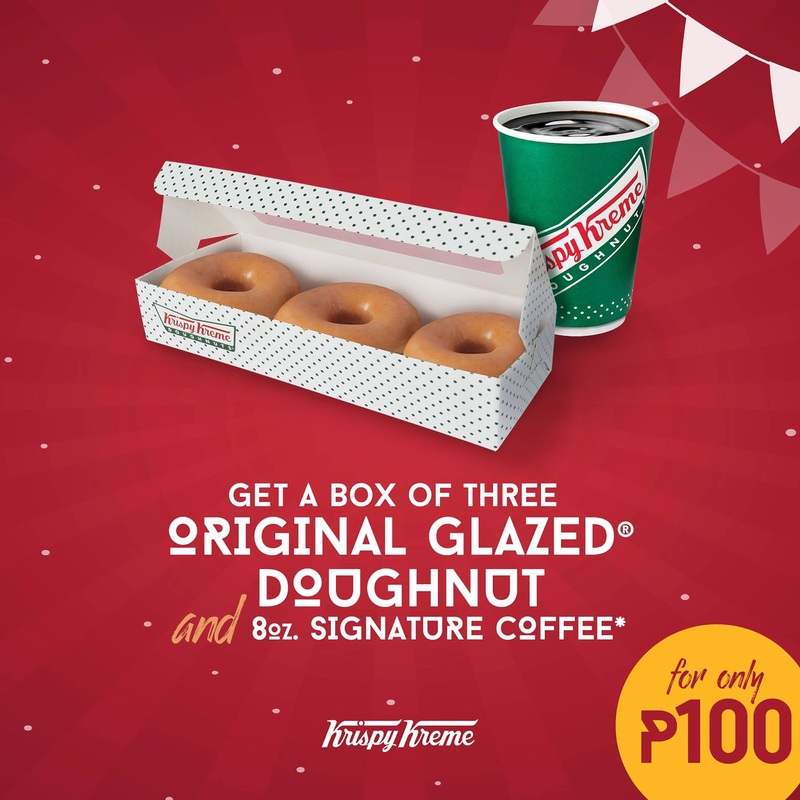 Get a box of 3 Original Glazed doughnuts and a Signature Coffee or Americano for only P100!